Berry Rush E-Juice by Air Factory is another mouthwatering taffy blend from this company that leaves you craving more after every puff. 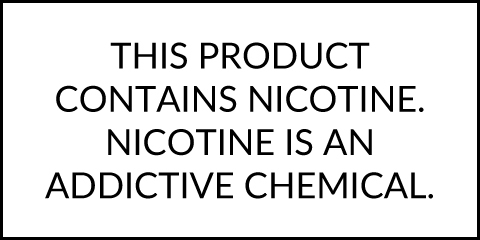 This liquid starts with a burst of all your favorite sweet and juicy berries that is blended into Air Factory's classic taffy base for a flavor unlike any other you've tried before. It is handcrafted with top quality USP/Kosher grade ingredients under a stringent quality control process in a US-based clean lab facility for only the best results that never seem to disappoint. You can grab a 100mL child-resistant PET unicorn style bottle and try it out for yourself in one of three strengths including a nicotine free option.